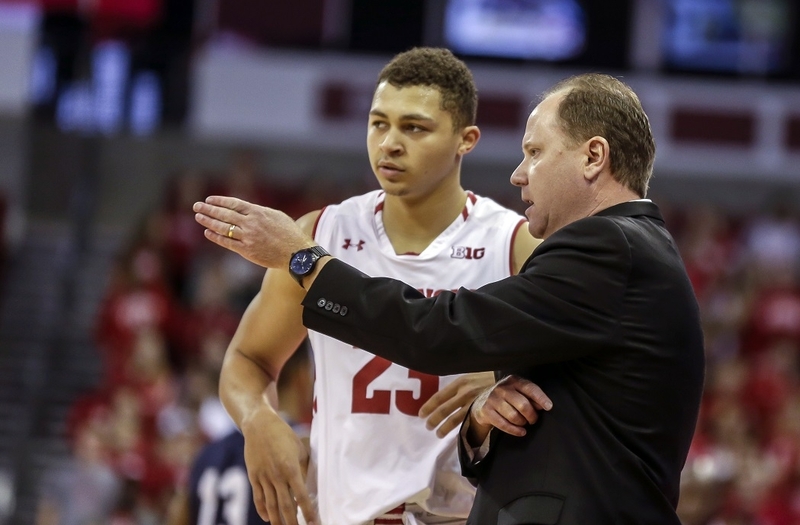 “Gritty group that I’ve got,” coach Greg Gard said. 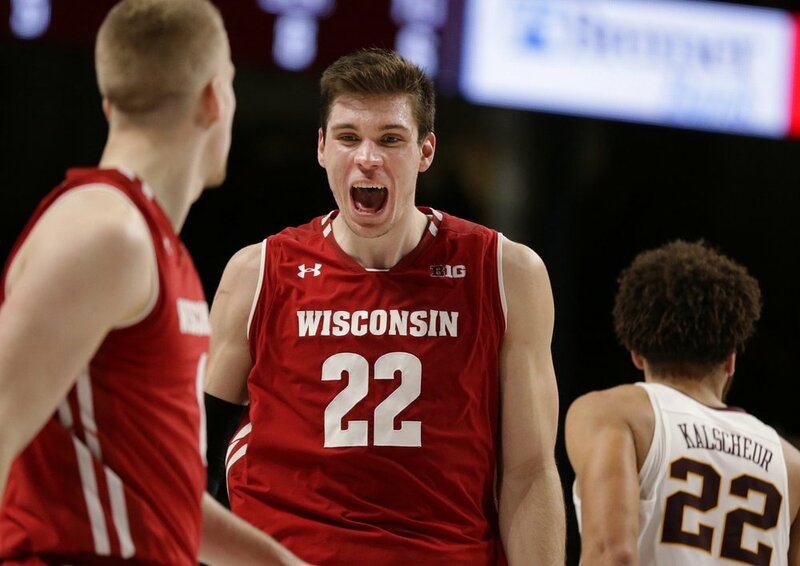 D’Mitrik Trice hit a 3-pointer with 1:44 remaining and 3 seconds left on the shot clock to give Wisconsin (17-6, 9-3 Big Ten) a 52-46 lead and seal a fourth consecutive victory on rival Minnesota’s home court. 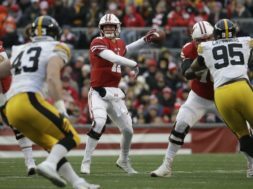 Gophers coach Richard Pitino fell to 2-9 in his career against the Badgers, despite his team holding Wisconsin to a season-low 34.5 field goal percentage (19 for 55). “Offense ebbs and flows. There’s going to be nights when things really click. There’s going to be grinders like tonight,” Gard said. Gabe Kalscheur’s 3-pointer was the first make for the Gophers, but they didn’t get any long-range shots to fall over the rest of this rough-and-tumble game and thus never led. The Badgers weren’t called for a foul until 1:10 into the second half, much to the consternation of the Williams Arena crowd. 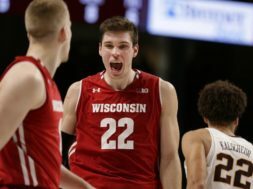 Minnesota’s leading scorer Amir Coffey had 21 points and six rebounds in the first matchup at Wisconsin, but with Khalil Iverson leading a team effort, the Badgers kept the junior point guard bottled up with just eight points on 3-for-10 shooting. 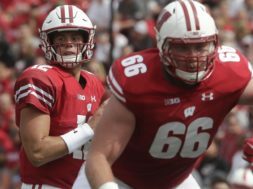 Assistant coach Joe Krabbenhoft, who finished his playing career for the Badgers a decade ago, tried to emulate Coffey on the scout team in practice. “I’ve just got to keep shooting,” he said.